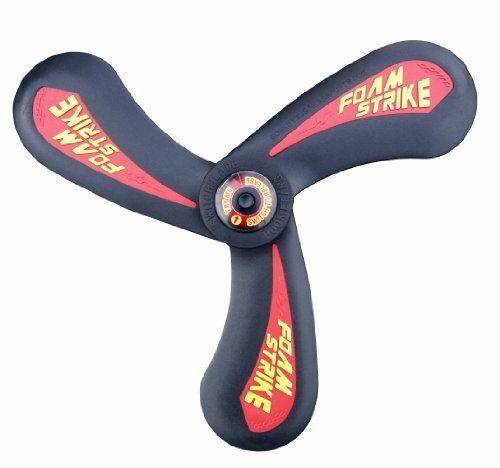 The Foam Strike Switchblade Boomerang springs to life with the touch of a button. Folds down to fit into your pocket. The 13" diameter is soft and pliable for easy throwing and catching.